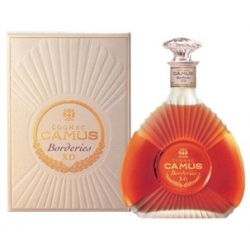 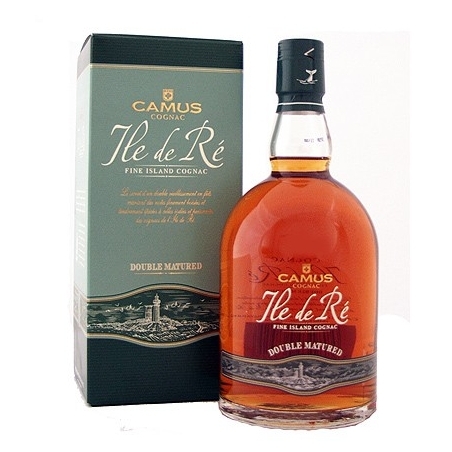 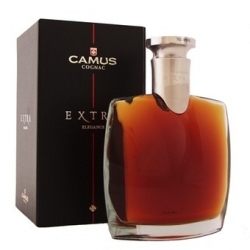 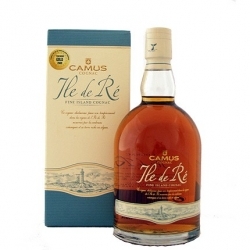 CAMUS ILE DE RE FINE ISLAND COGNAC DOUBLE MATURED owes its character to a unique ageing technique. 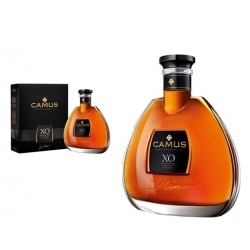 After first ageing in the island's cellars, this cognac undergoes a second maturation in old “red” barrels, which have undergone a special toasting process at the cooperage, developed by our Cellar Master. 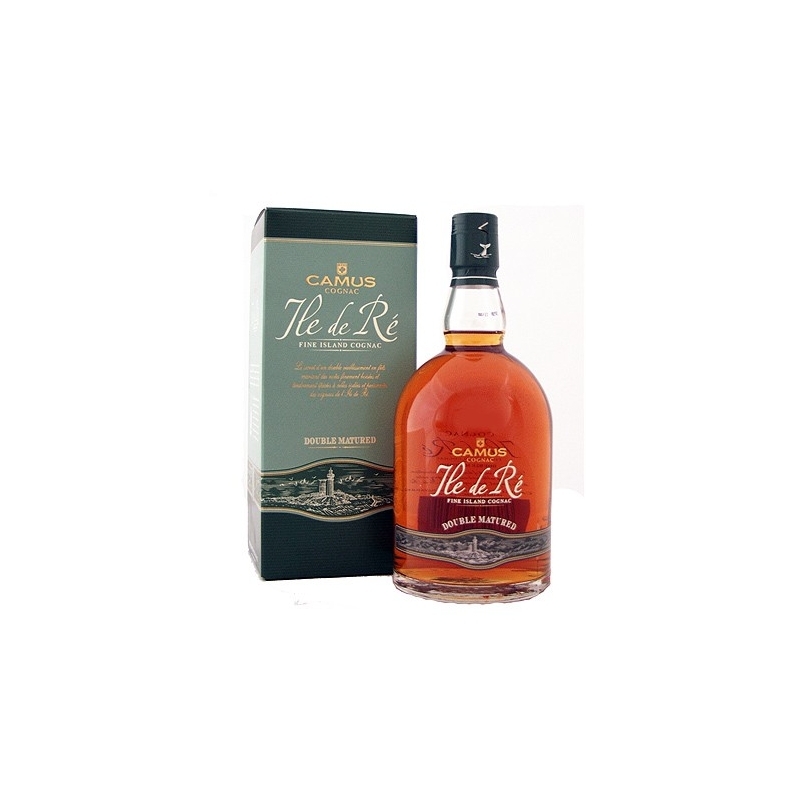 Neat, you will discover the toasted and subtle spicy notes, with as little barrel oak as possible, and a subtle and smooth balance between smoky hints and rich, crystallised fruit flavours. 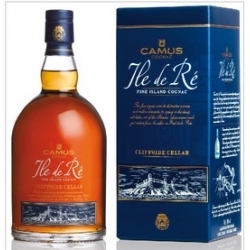 Over ice, or with a dash of water, the smoky character and the maritime influence will express themselves to the full, for a unique tasting experience in the world of wines and spirits.